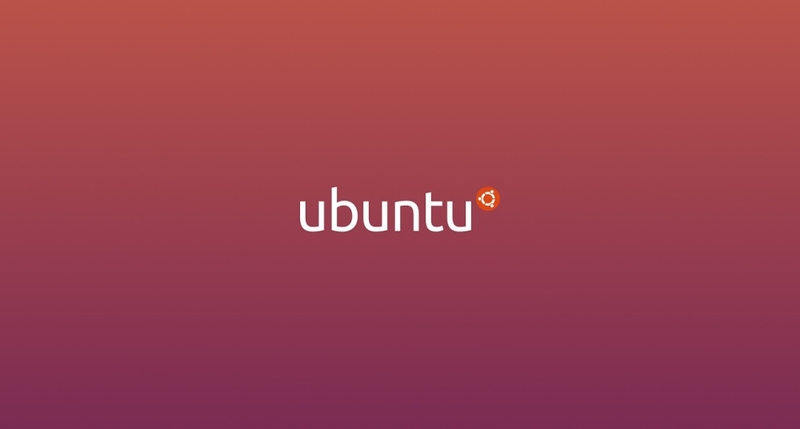 According to a recent release, Ubuntu 18.04 LTS, the newest version of the Linux distribution for workstations, cloud and IoT, is now available. Kubeflow, the Google (News - Alert) approach to TensorFlow on Kubernetes, and a range of CI/CD tools are integrated in Canonical Kubernetes and aligned with Google GKE for on-premise and on-cloud AI development. “Canonical and IBM (News - Alert) have been working closely together to offer cloud solutions with Ubuntu on IBM LinuxONE and IBM Z. With today’s announcement of Ubuntu 18.04 LTS running on IBM LinuxONE and IBM Z with pervasive encryption, customers and service providers will be able to scale-up their containerized applications, manage them more easily with Kubernetes, and better protect them from external and internal attacks,” said Michael Desens, VP, Offering Management, IBM Z and LinuxONE, IBM. LXD 3.0 enables ‘lift-and-shift’ of legacy workloads into containers for performance and density, an essential part of the enterprise container strategy. While new applications will be built with containers and Kubernetes in mind, the long tail of legacy applications represents the most immediate benefit for data center operators interested in containers. With more than 3,000 snaps published and millions installed, including official releases from Spotify, Skype, Slack and Firefox, snaps have become a popular way to get apps on Linux. Snaps are fully integrated in Ubuntu GNOME 18.04 LTS and KDE Neon. Publishers deliver updates directly and security is maintained with enhanced kernel isolation and system service mediation.